December 5th, 2015. 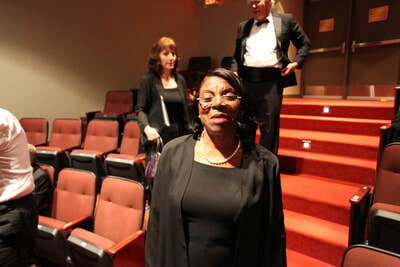 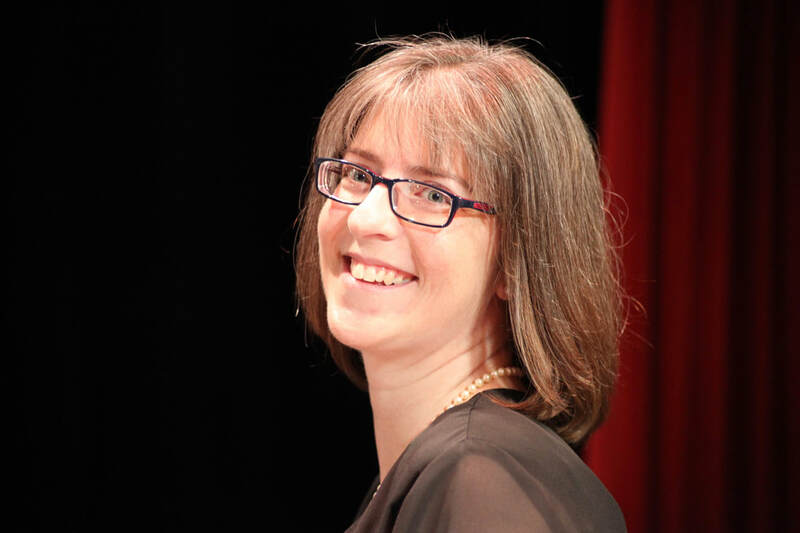 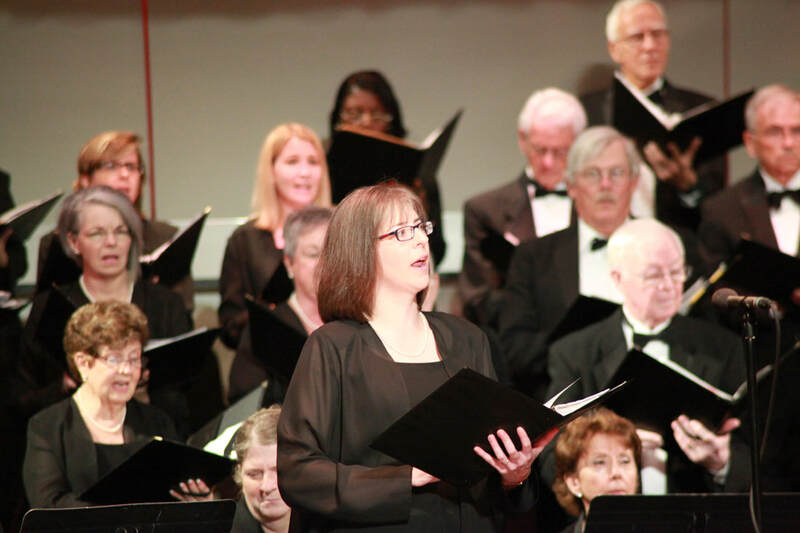 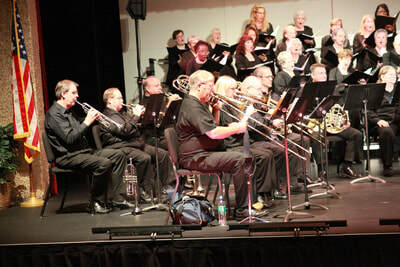 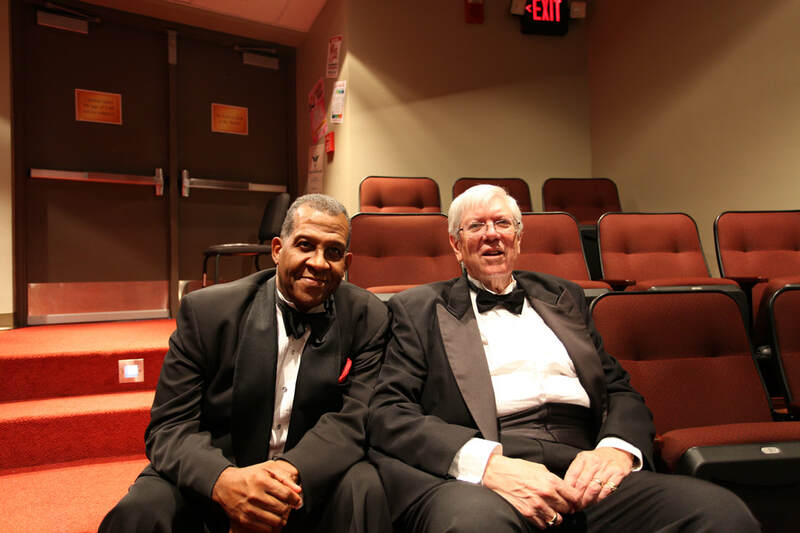 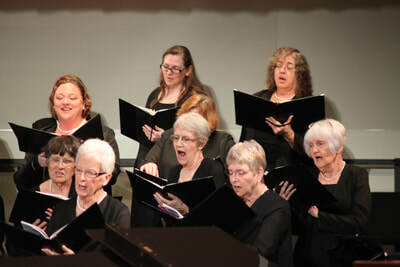 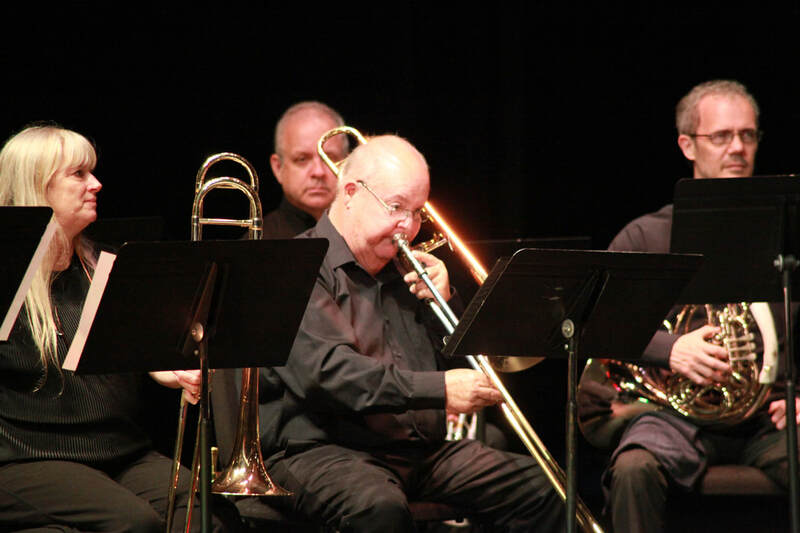 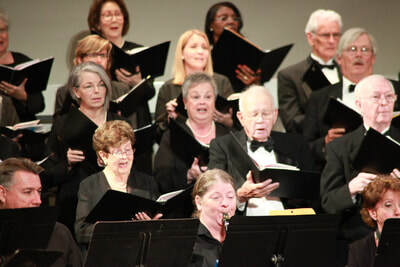 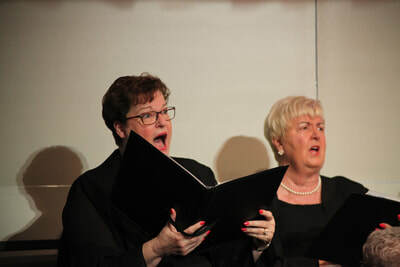 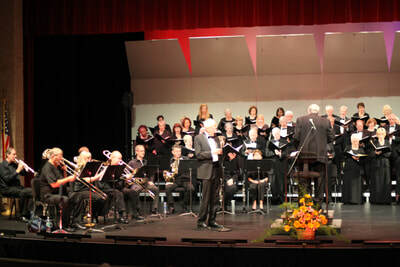 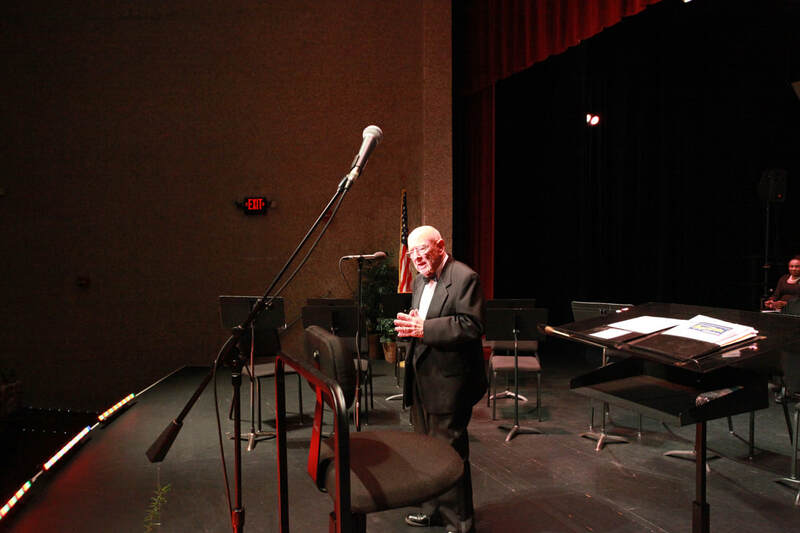 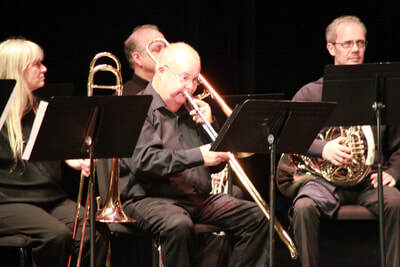 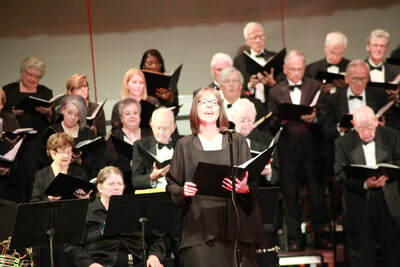 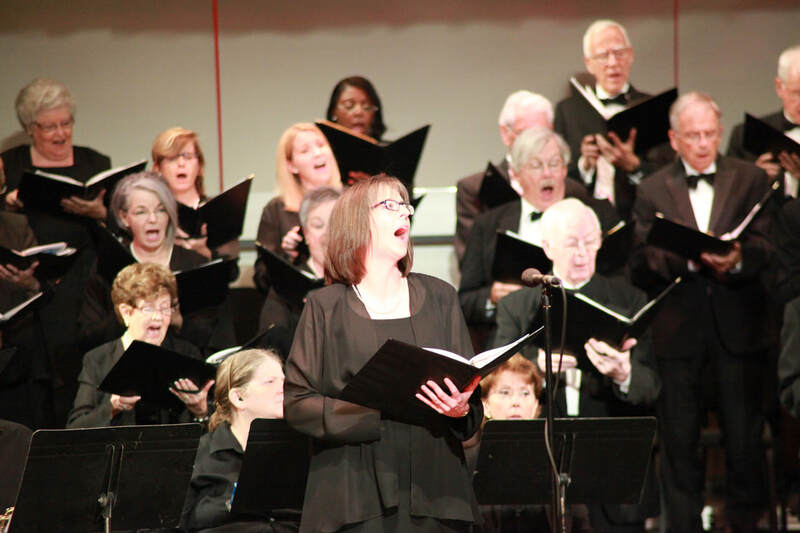 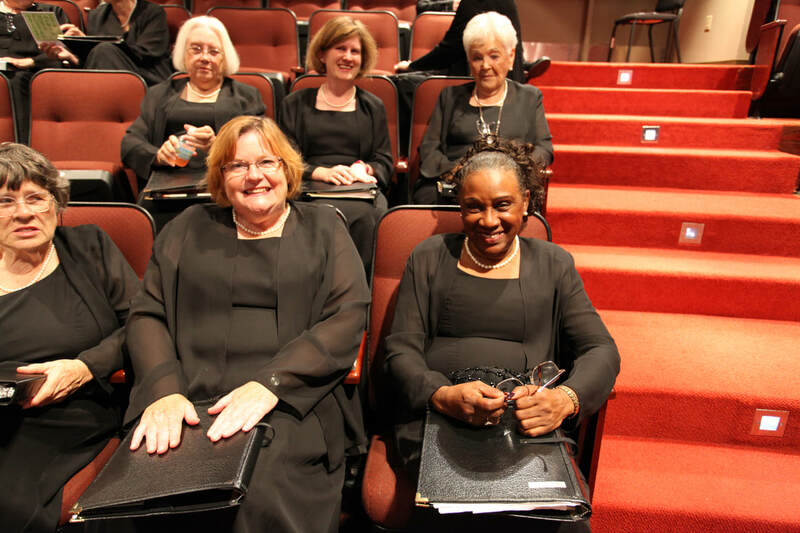 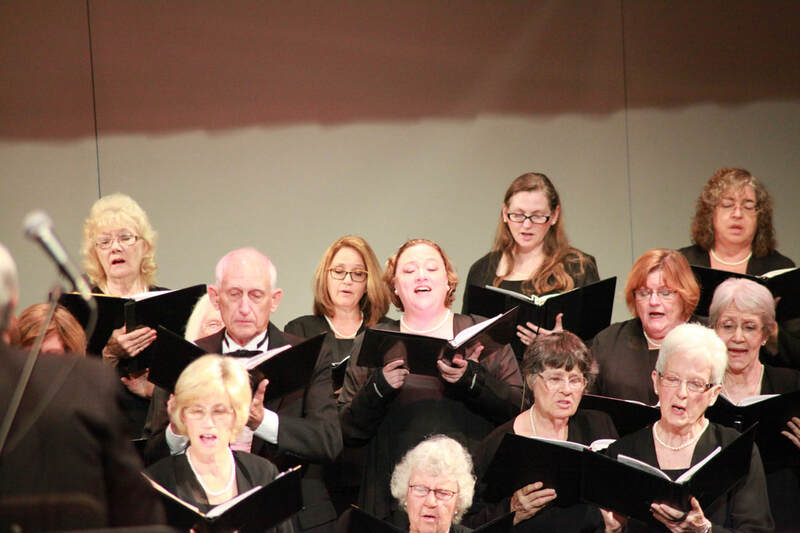 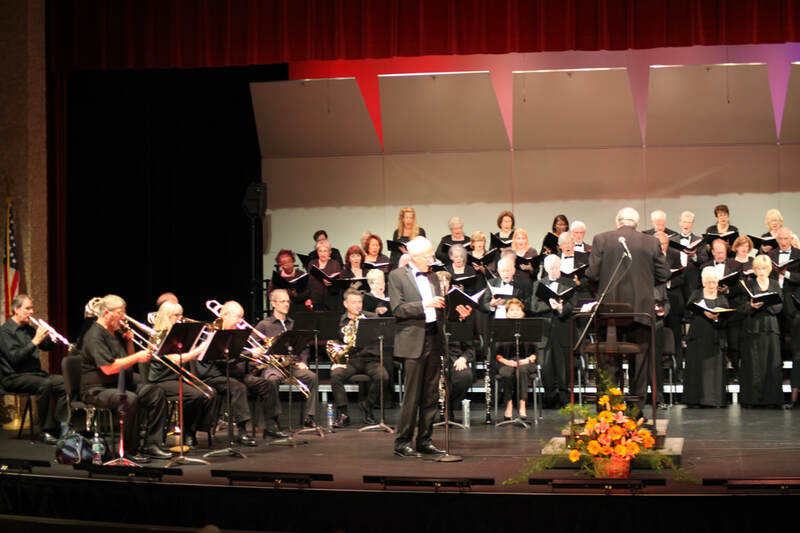 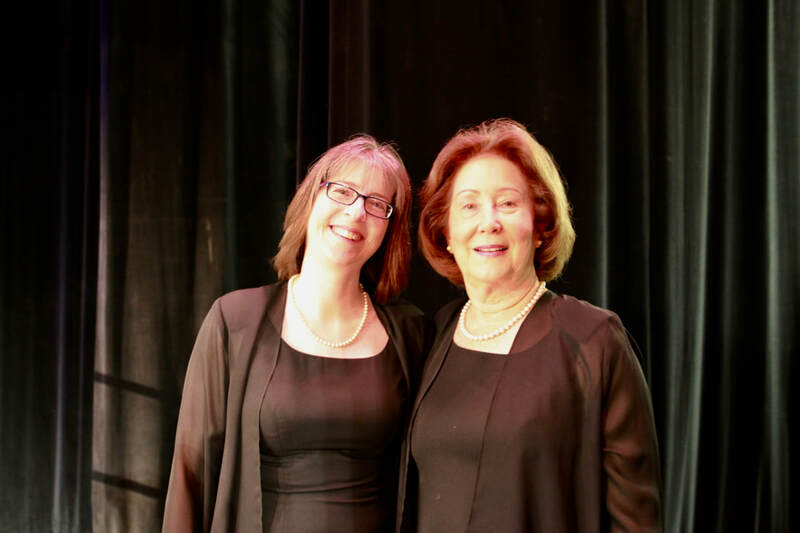 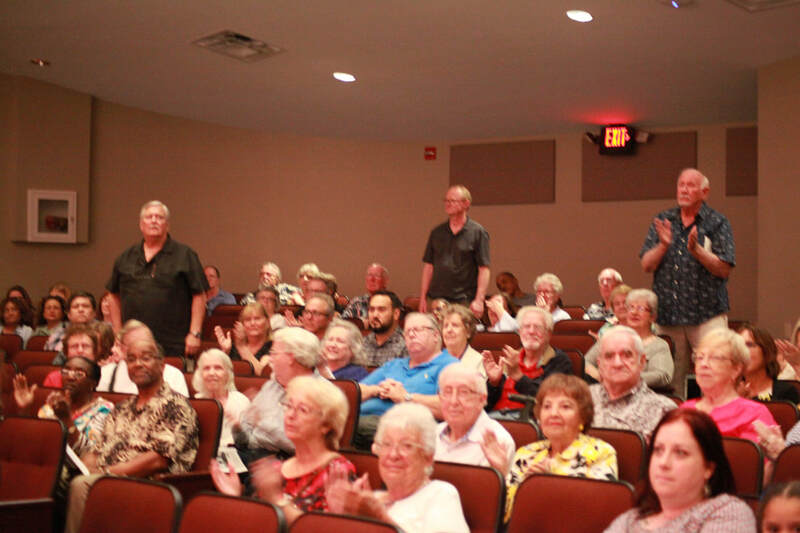 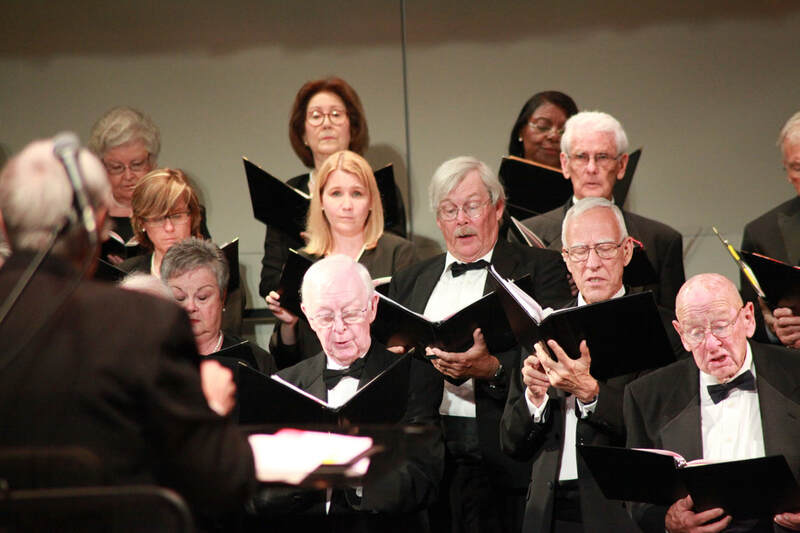 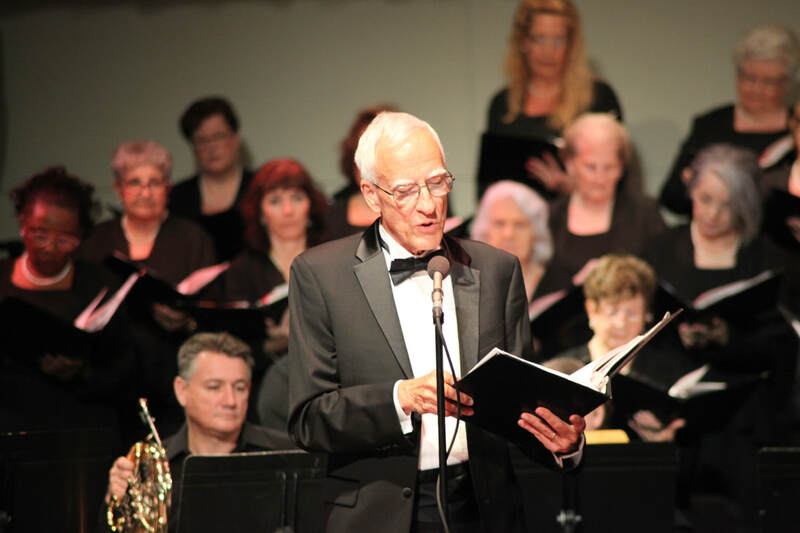 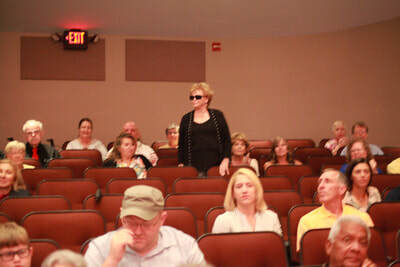 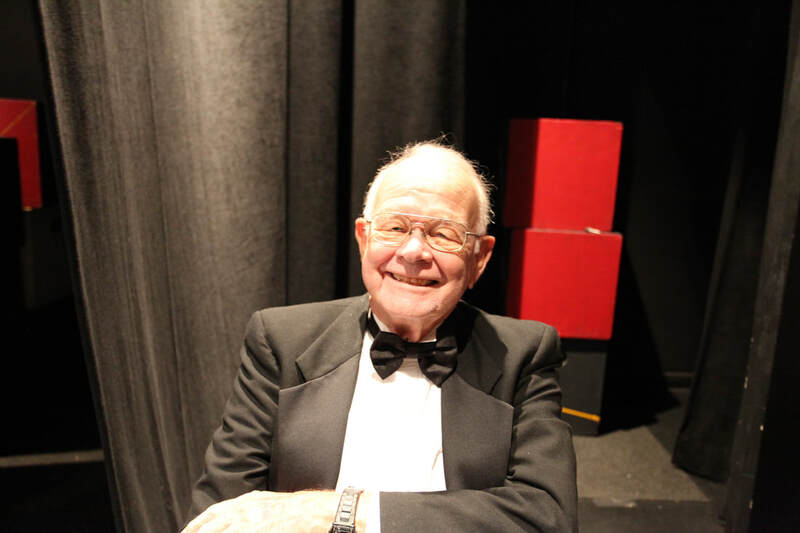 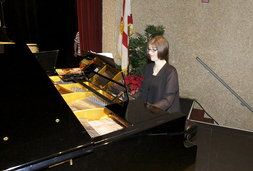 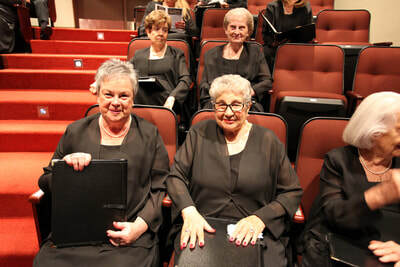 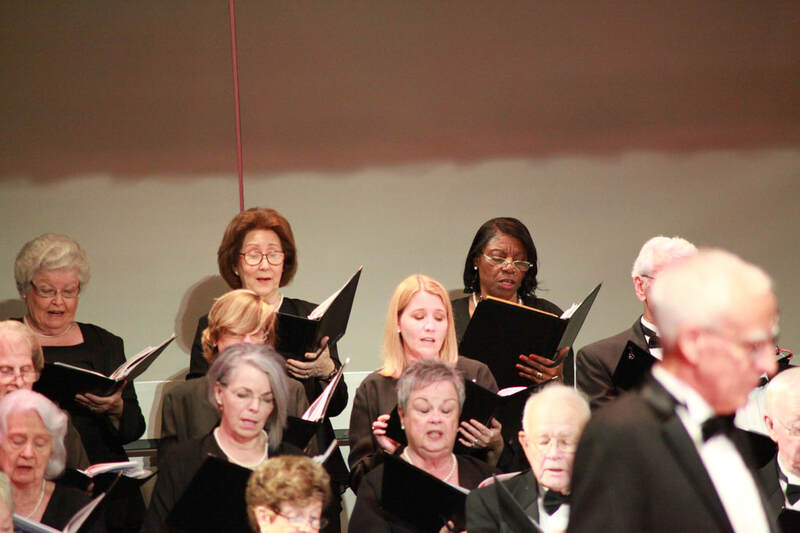 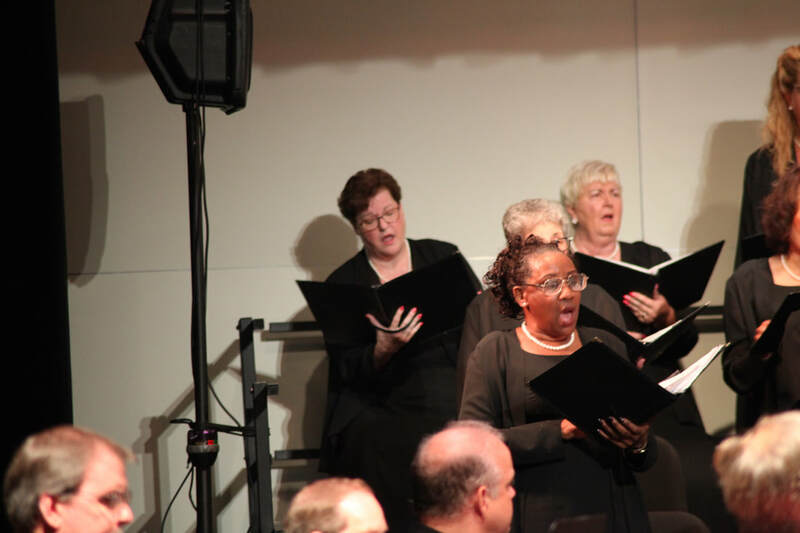 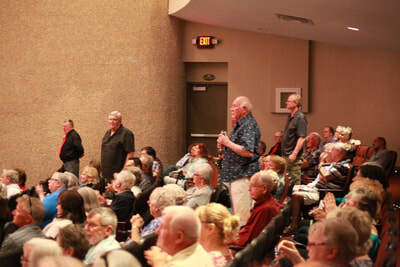 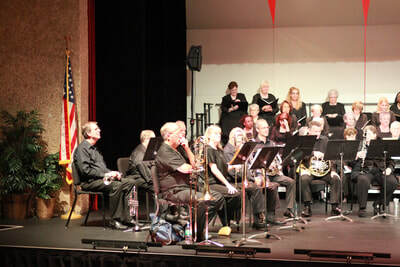 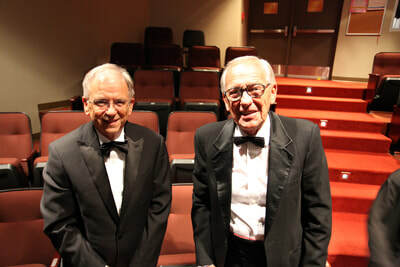 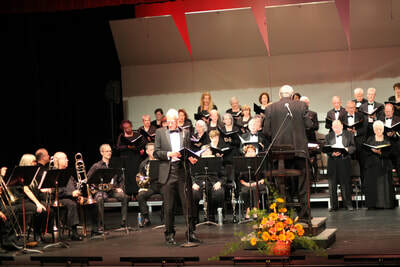 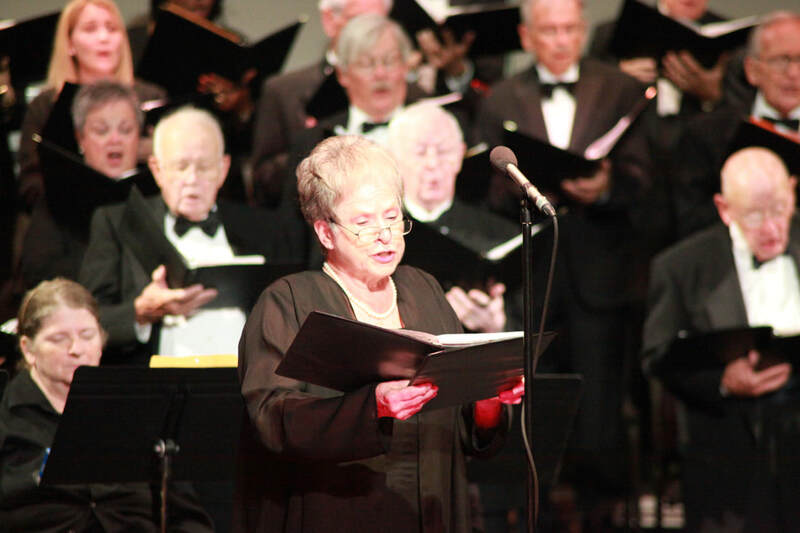 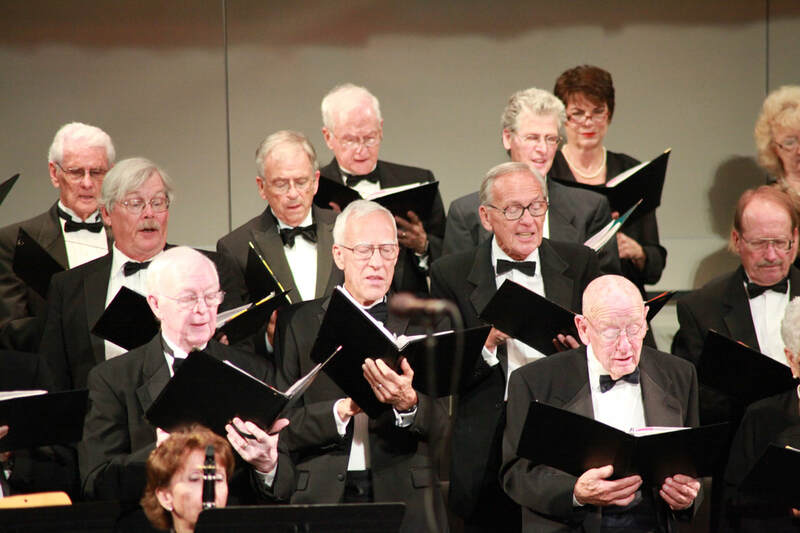 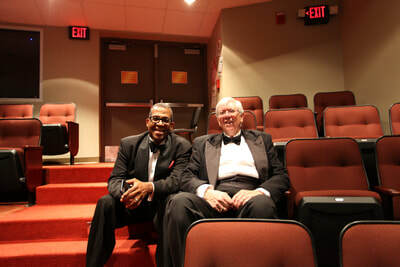 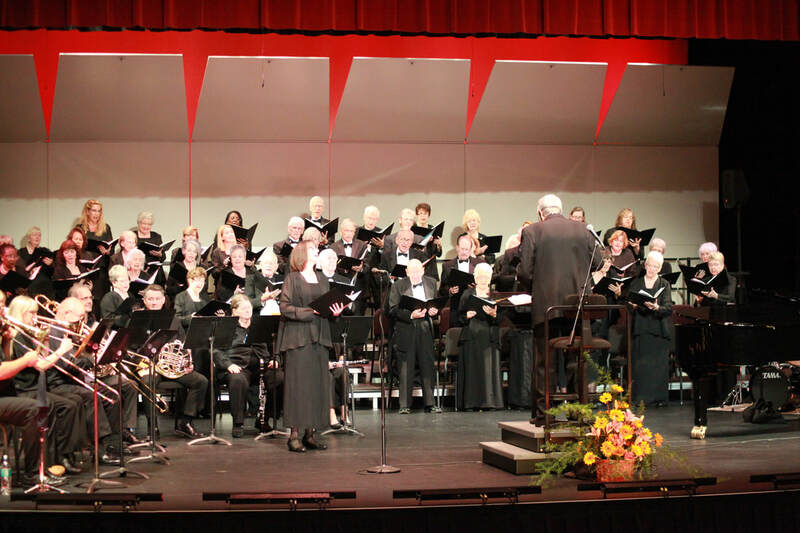 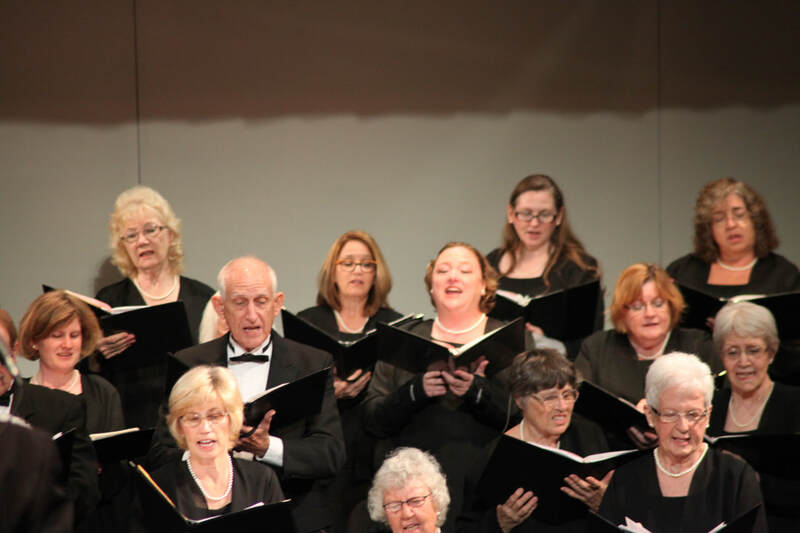 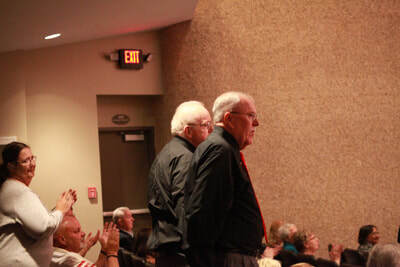 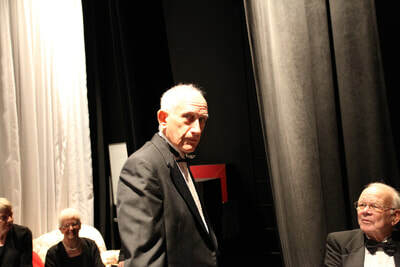 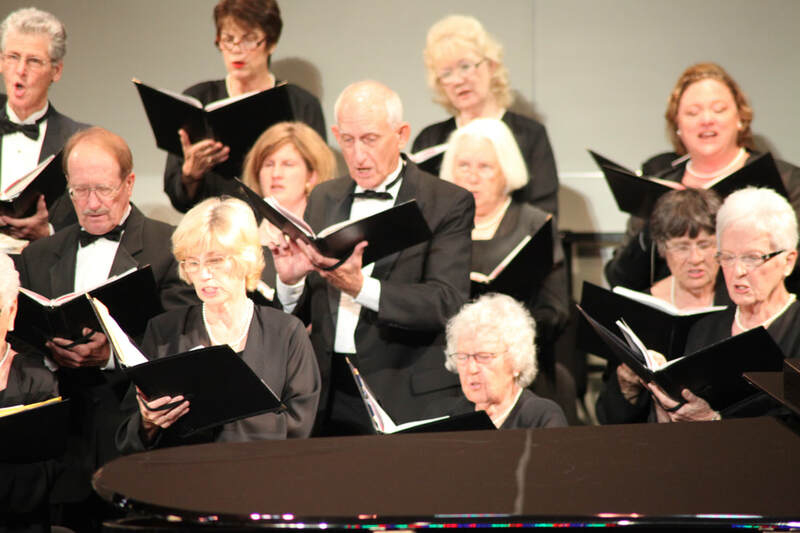 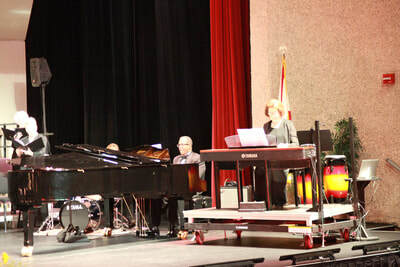 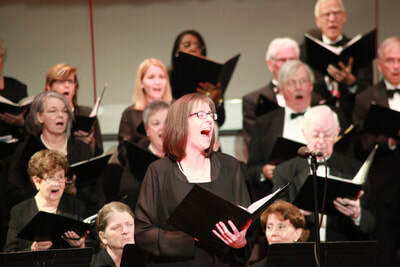 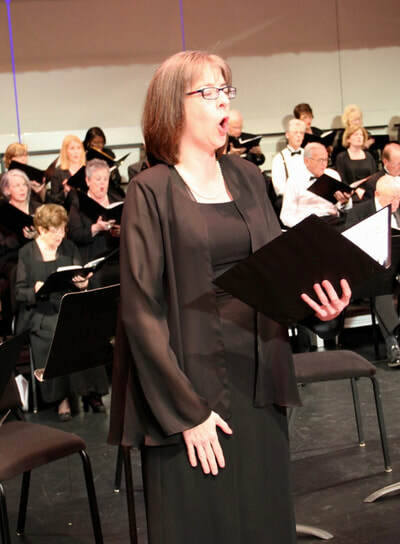 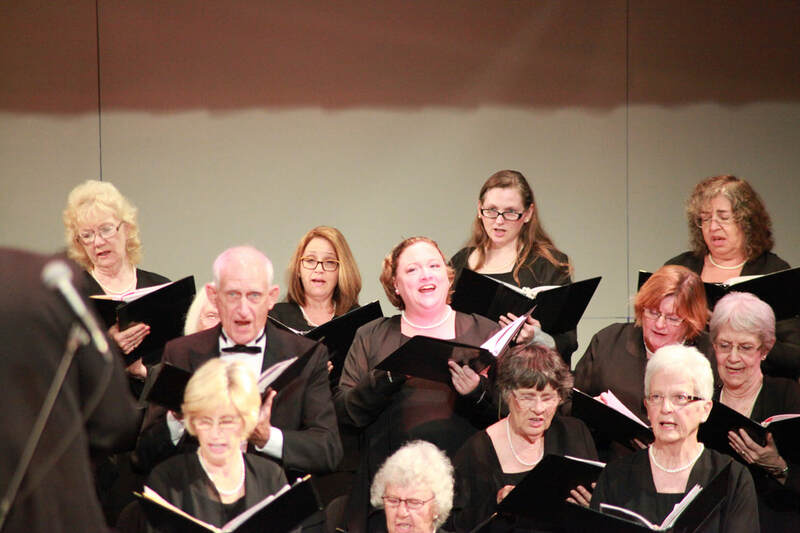 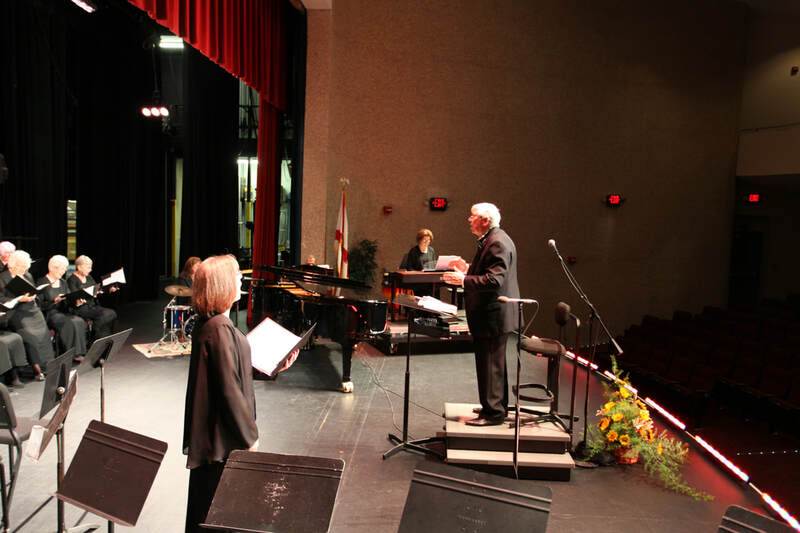 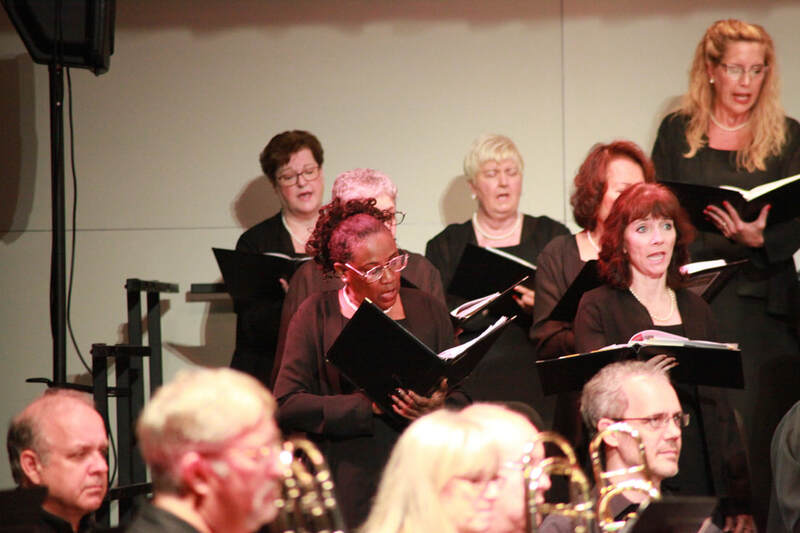 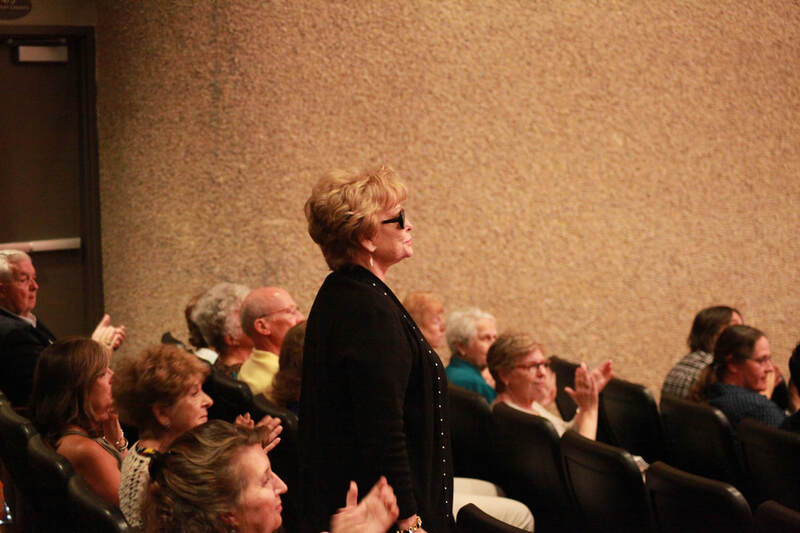 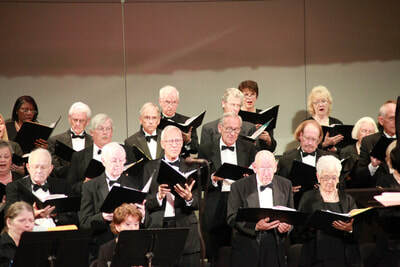 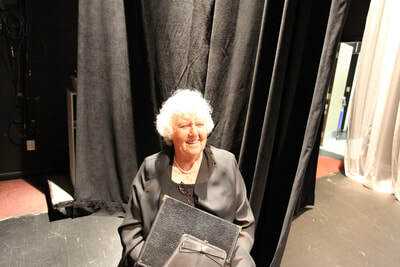 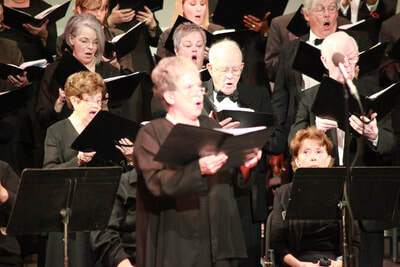 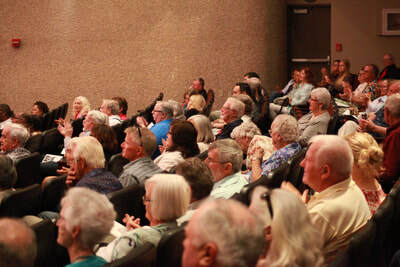 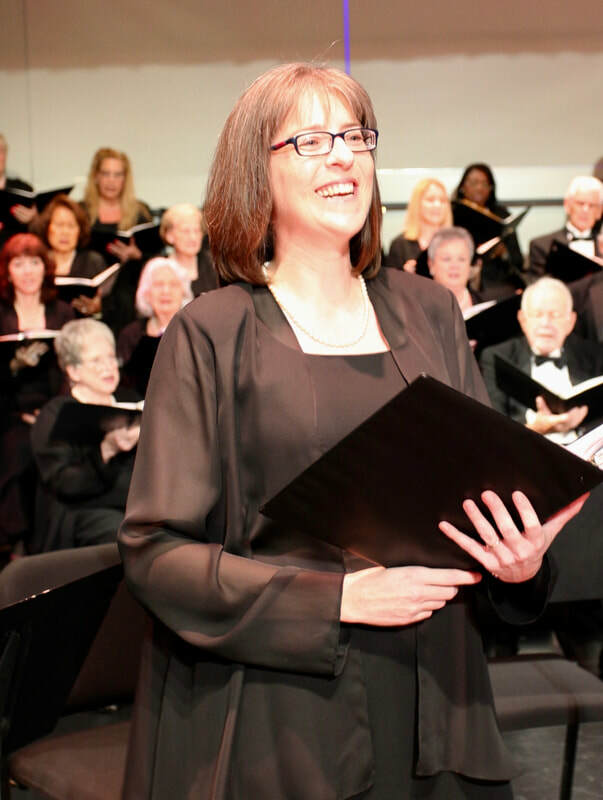 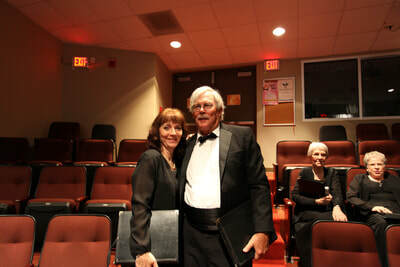 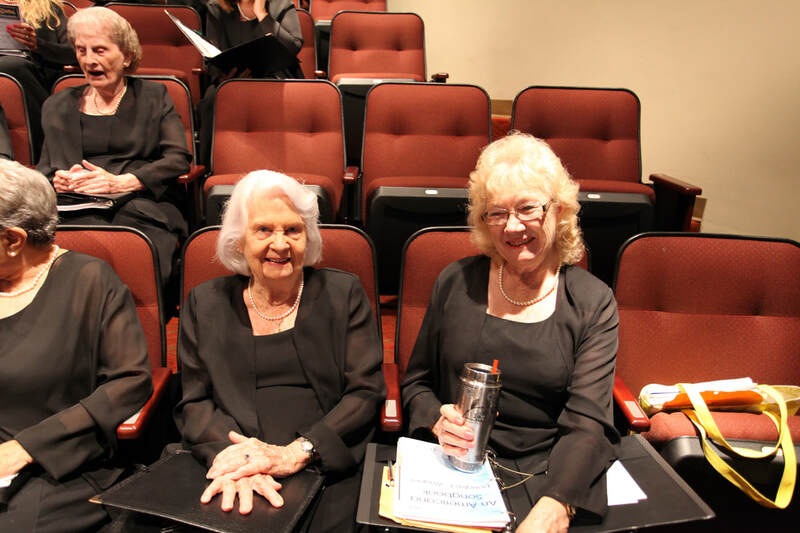 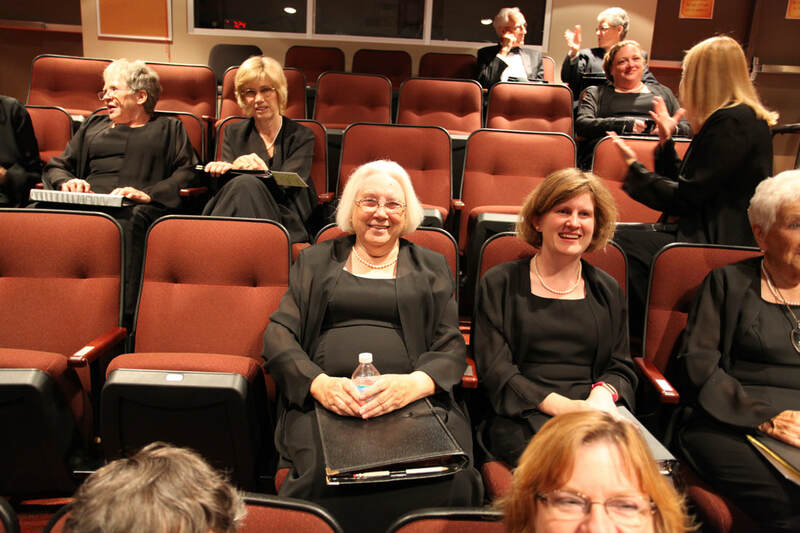 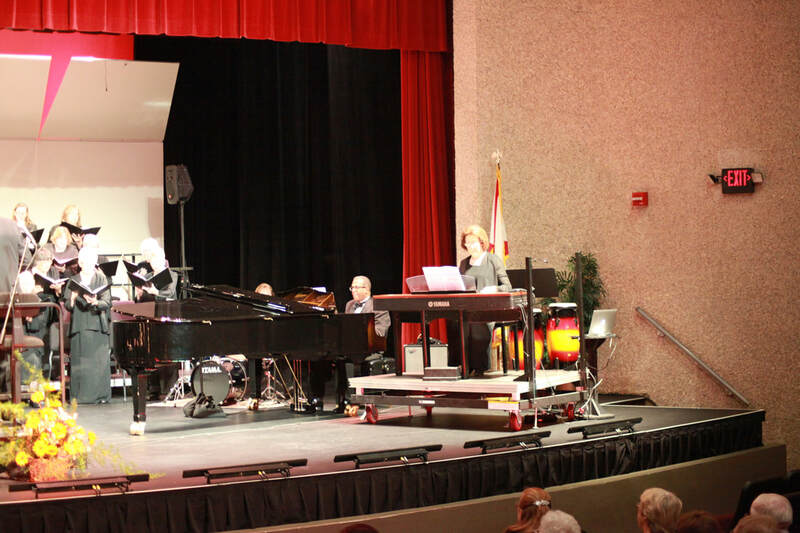 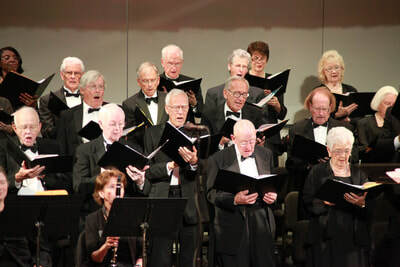 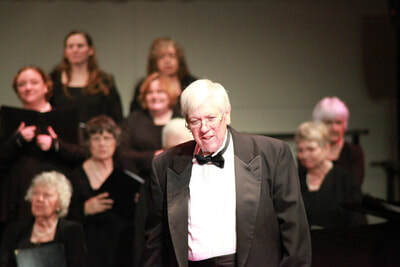 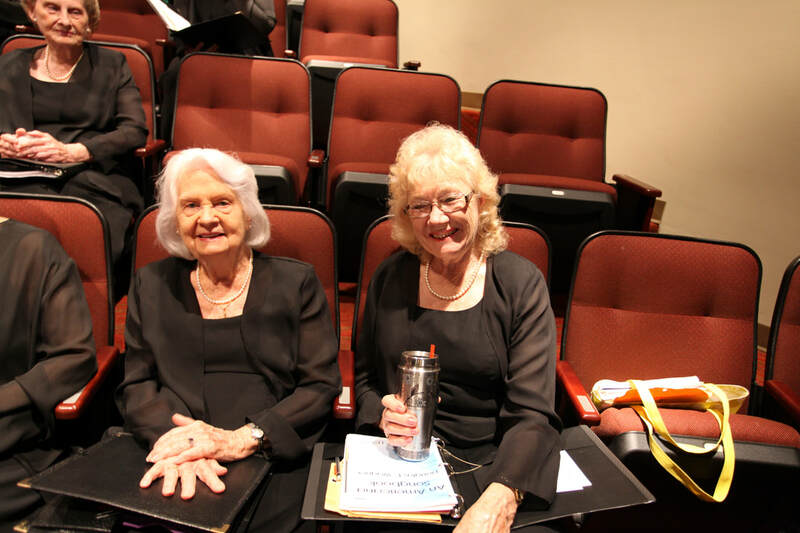 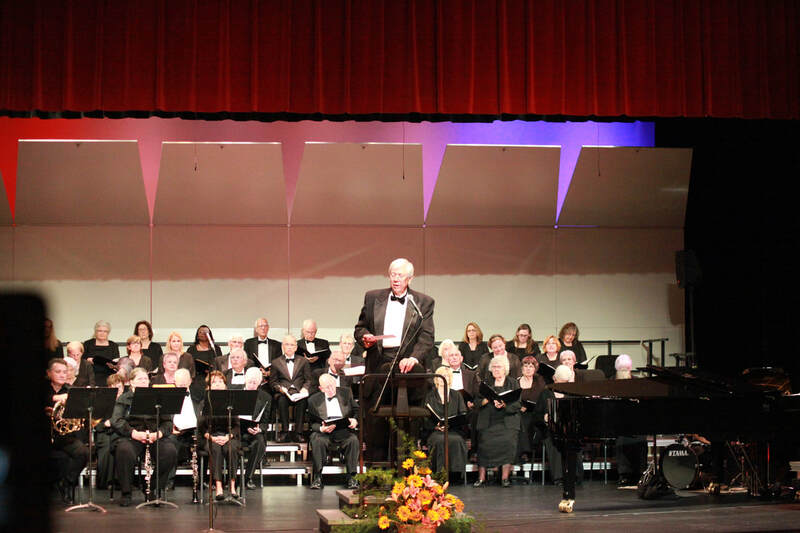 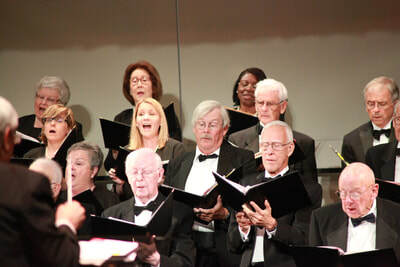 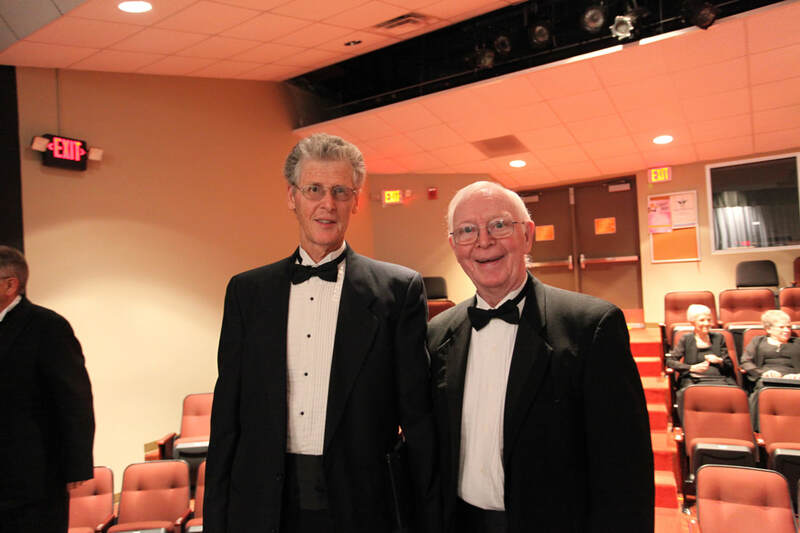 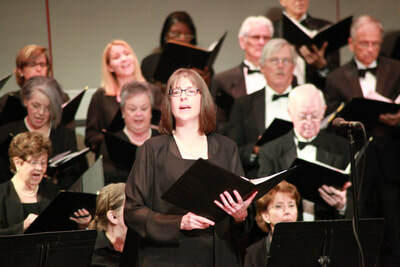 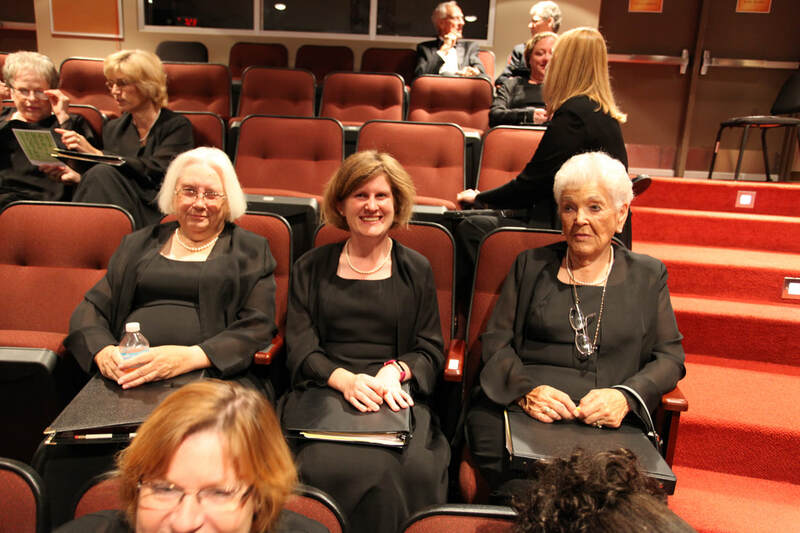 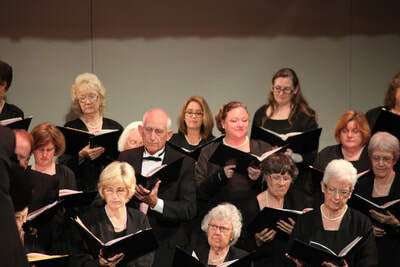 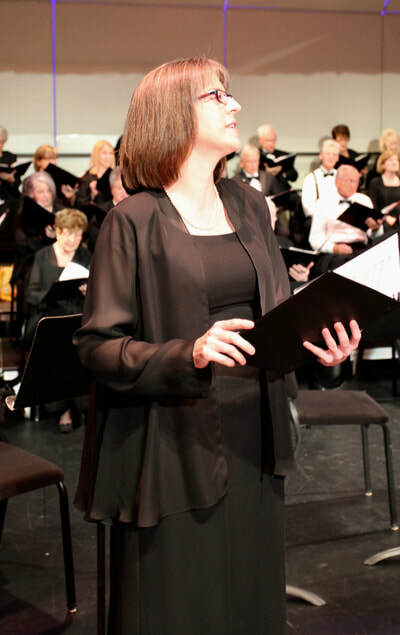 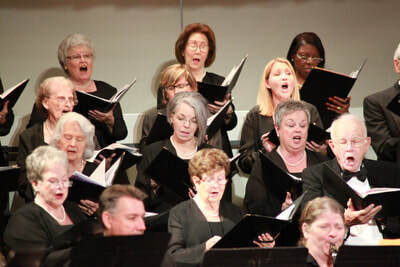 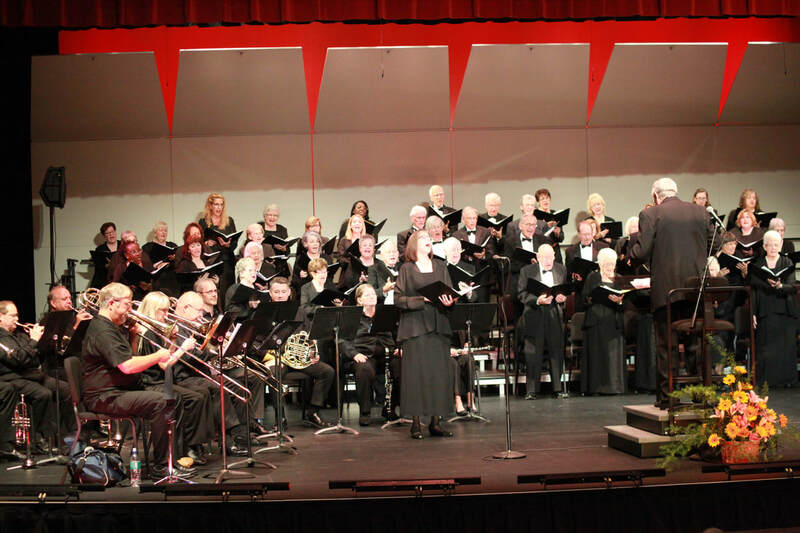 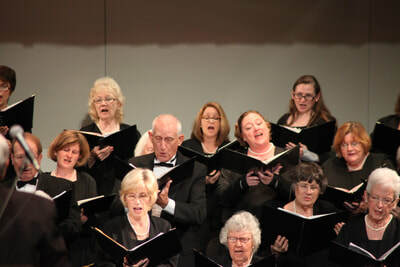 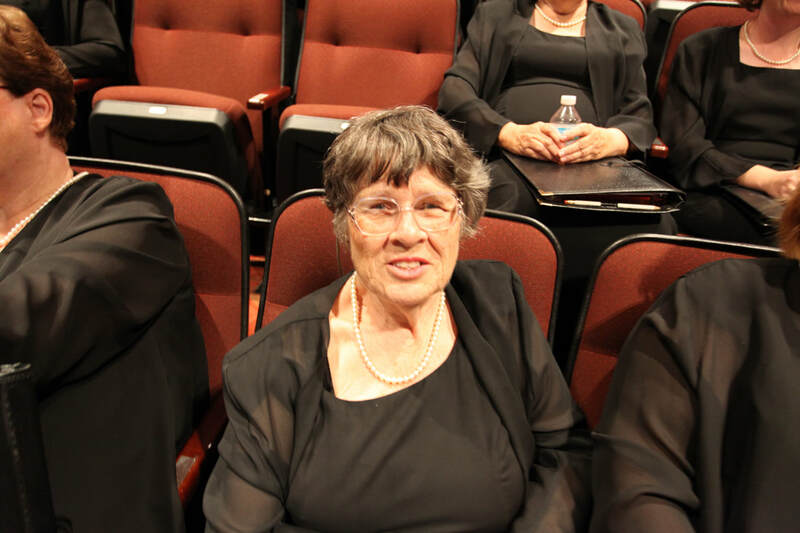 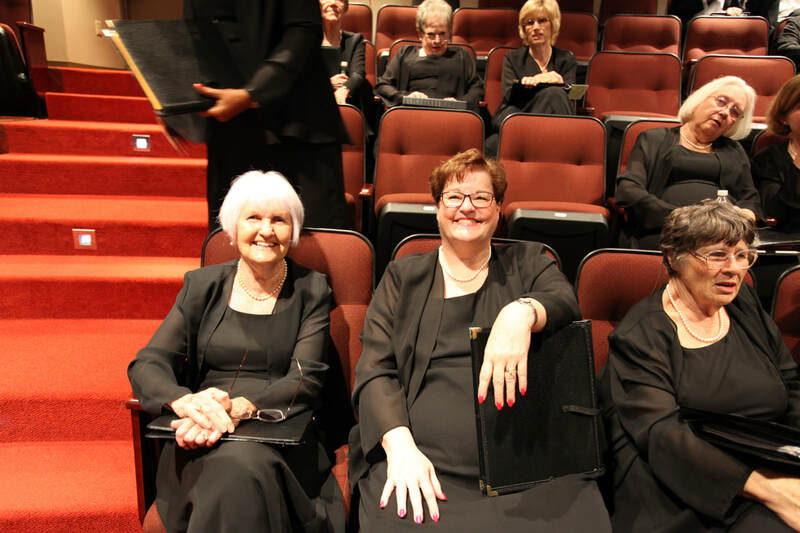 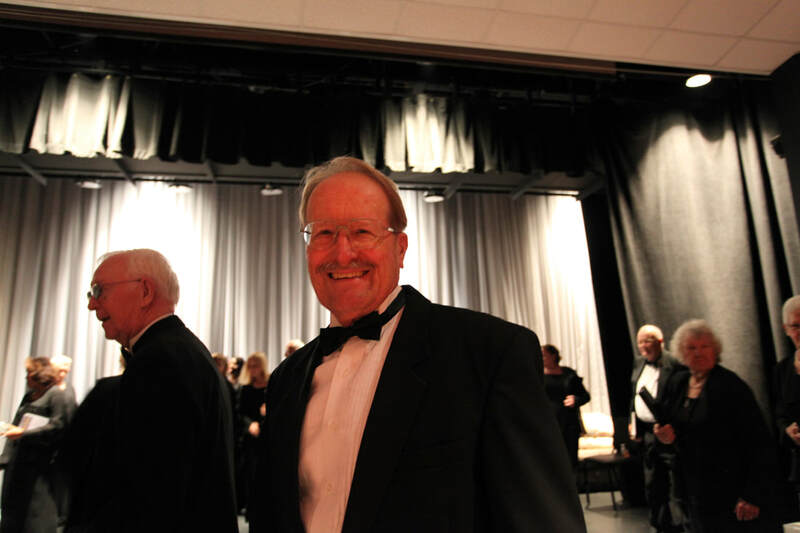 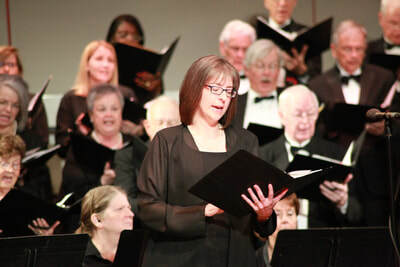 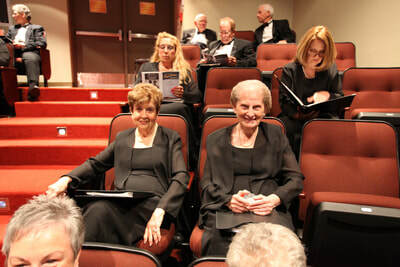 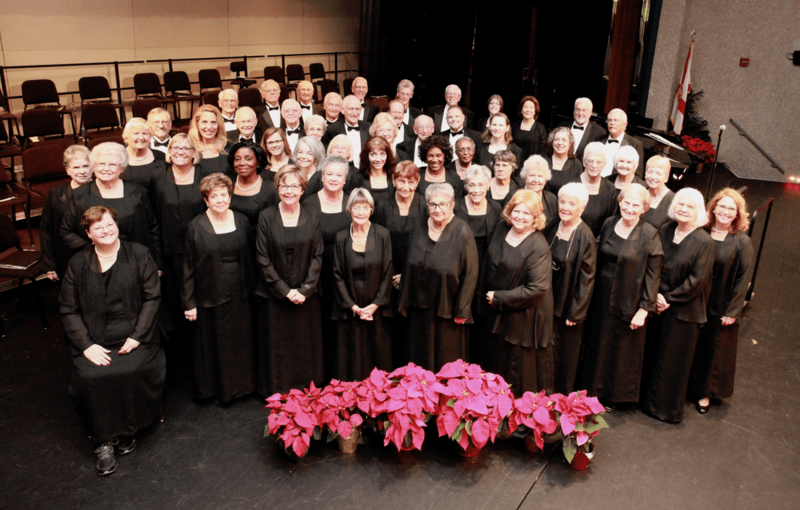 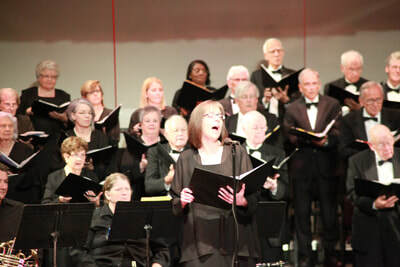 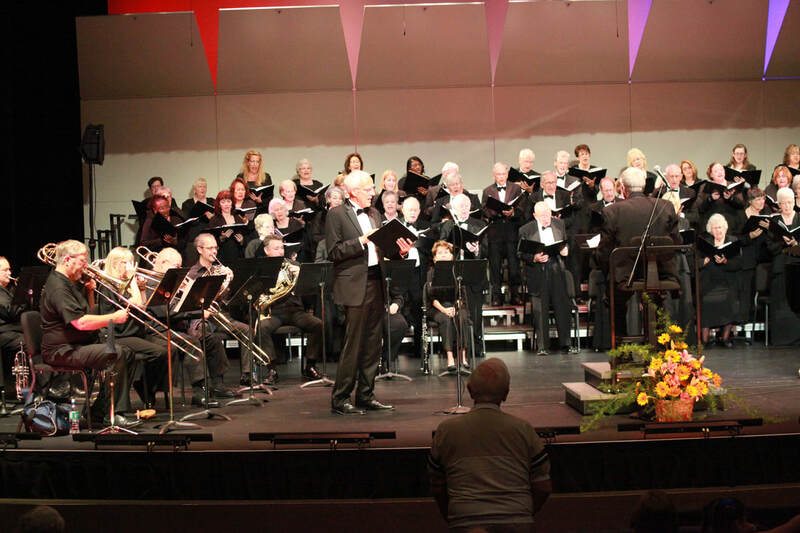 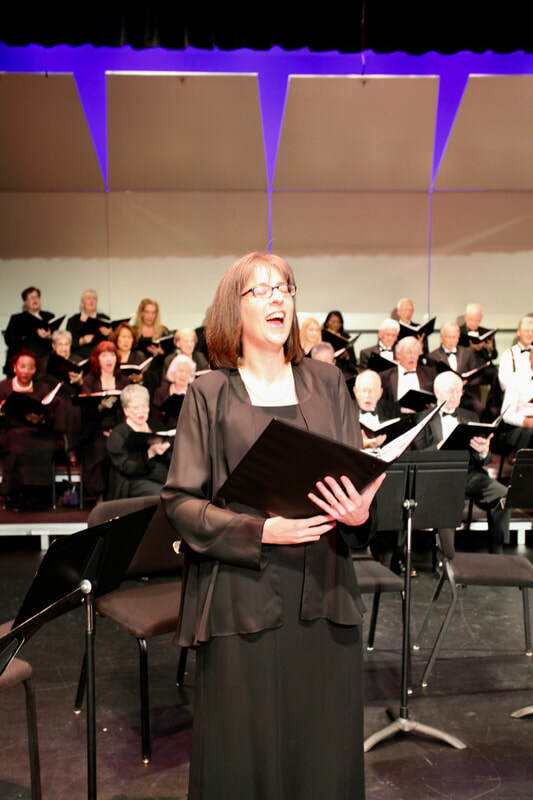 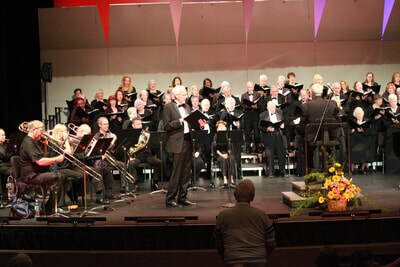 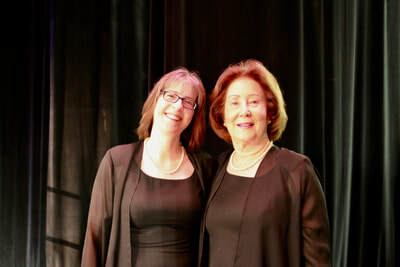 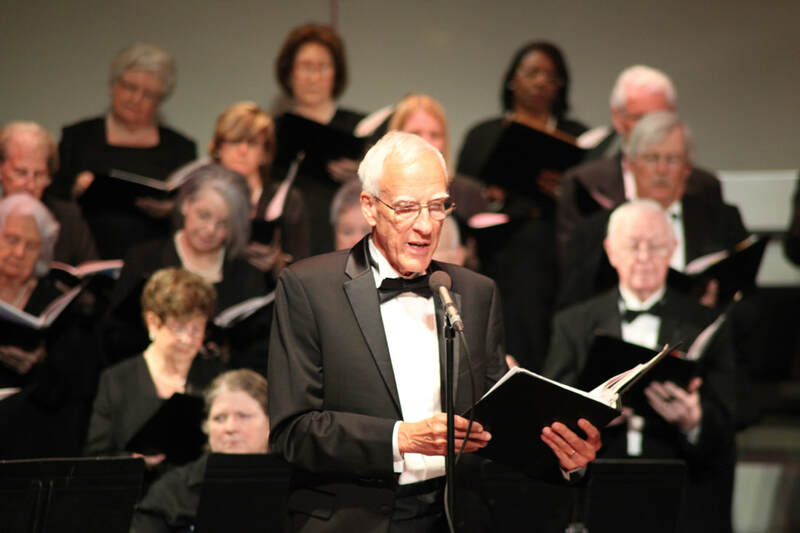 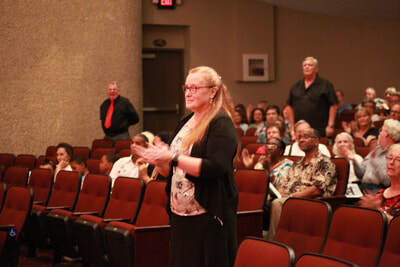 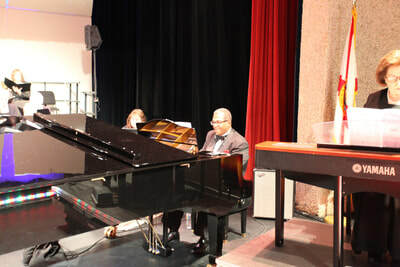 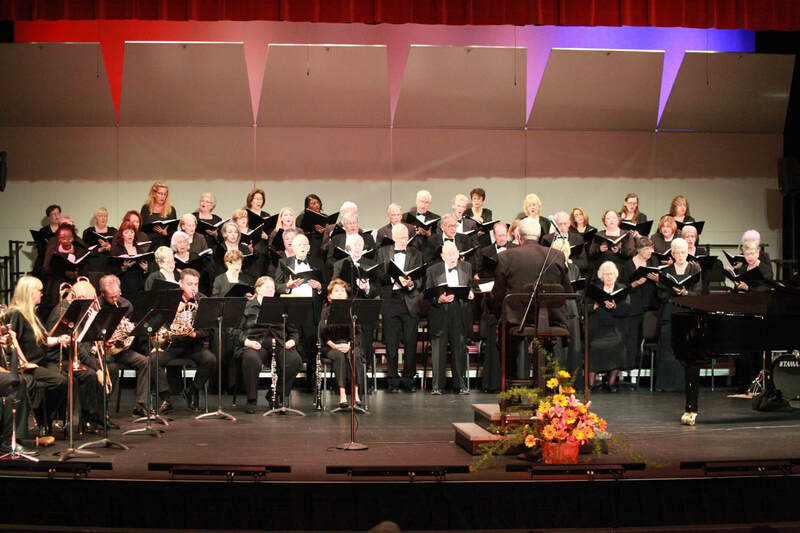 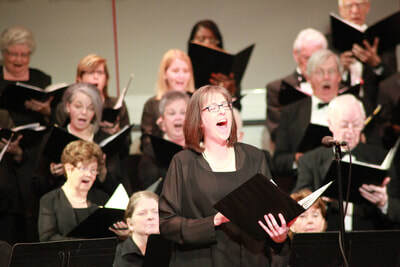 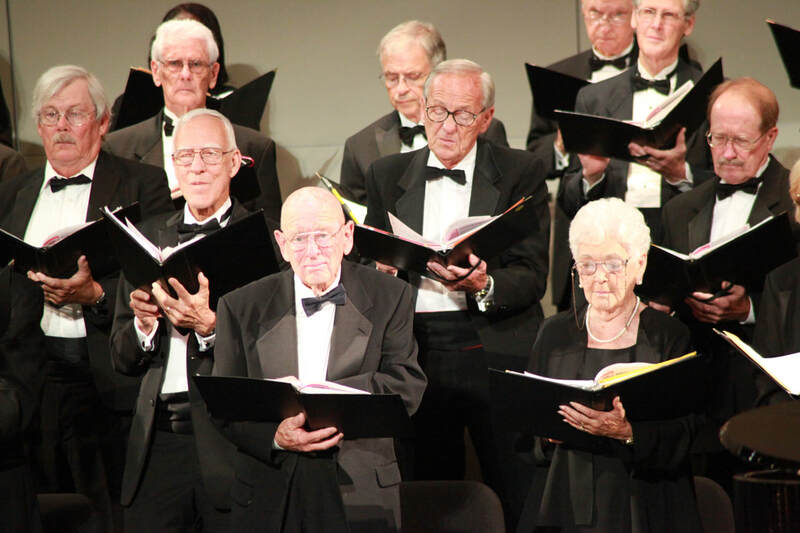 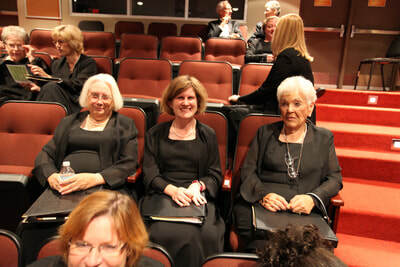 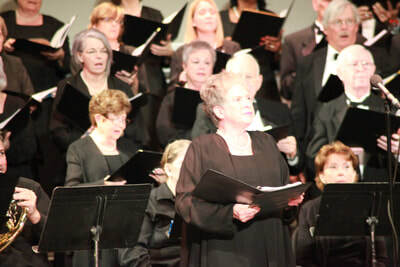 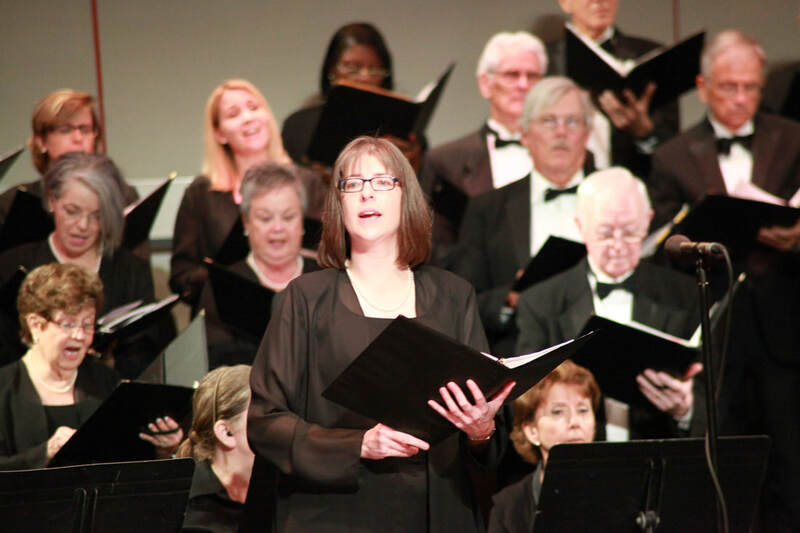 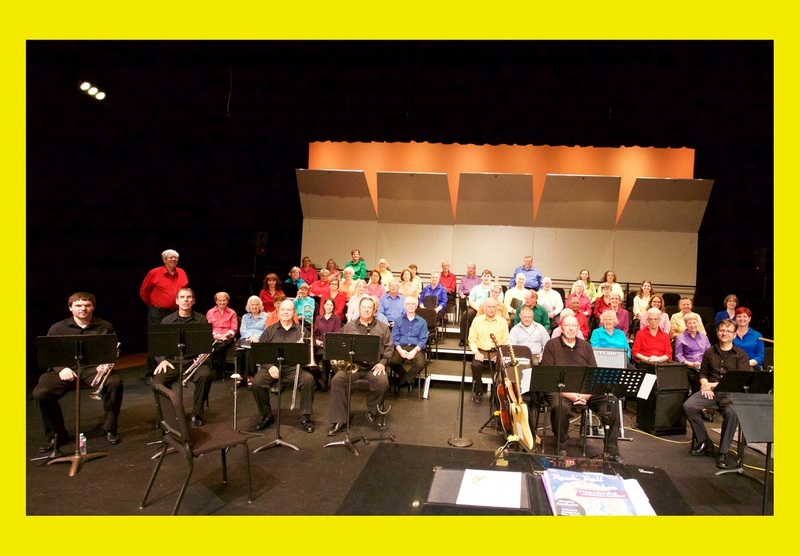 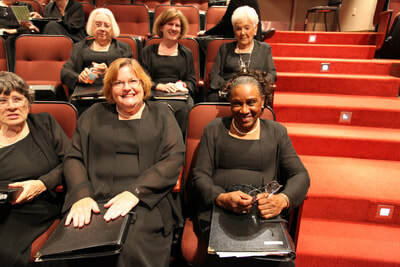 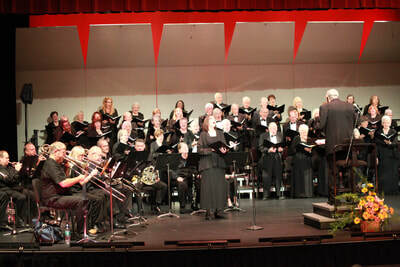 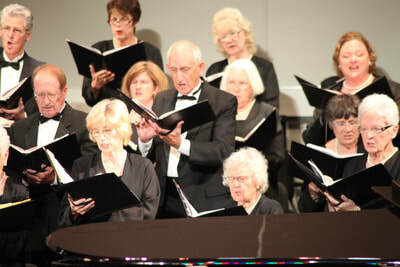 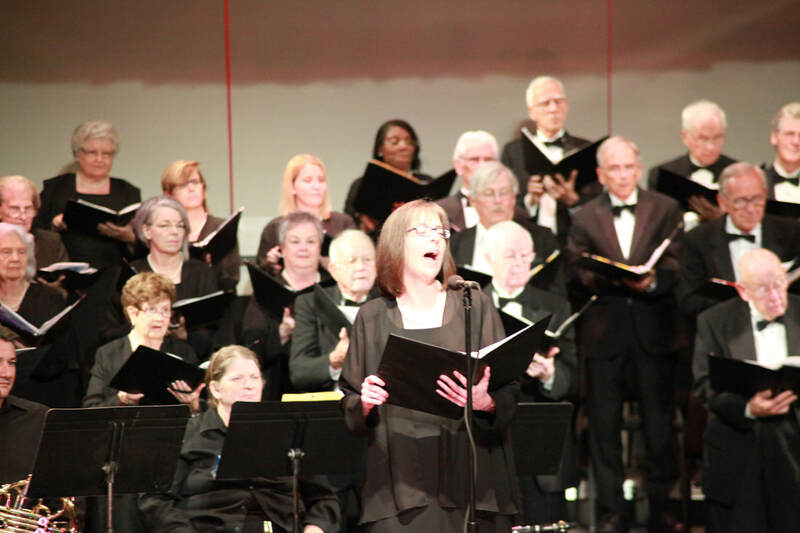 The performance at the Eastern Florida State College, Simpkins Performing Arts Center, was enjoyed by the full house of Brevard Chorale enthusiastic supporters. December 6th, 2015. 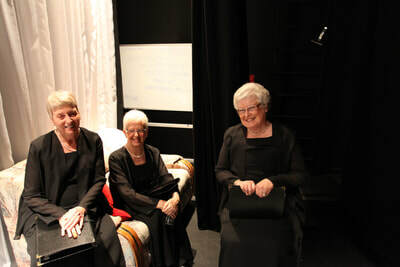 The performance at Lost Lakes by VOCE Ensemble in its second annual appearance was warmly received by its residents. 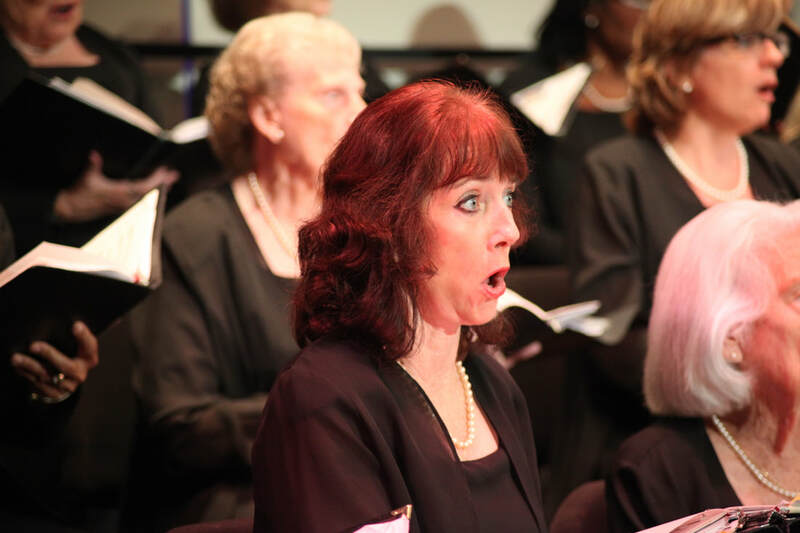 Click the link below for the Agnus Dei rehearsal tracks. You will then be taken to the Dropbox folder where you can download/listen to the Soprano, Alto, Tenor or Bass tracks. Noel: Night of Everlasting Love Here are two excerpts from the second half of the program. 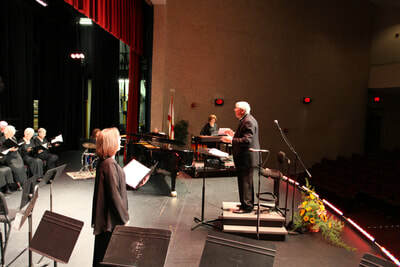 There are 11 pieces running 45 minutes total.